What are Cross Device Conversions? #2 What role these devices played in their conversion paths. For example, there is a possibility that some devices (Mobile, Tablet, Desktop) could be assisting conversions rather than directly completing conversions on your website. This is generally the case with high priced items such as jewellery. Often people do not feel comfortable carrying out high value transactions (like purchasing Jewellery) on mobile devices. They may use their mobile devices for Jewellery research and then may return to your website later via desktop, to complete their purchase. So if you are advertising on mobile devices and people are clicking on your jewellery ads but not making a purchase then it does not always mean that your mobile ads are not working. It could be that people are using their mobile devices just for researching about your product and then later returning to your website directly, via desktop computer, to complete their purchase. Through ‘cross device activity’ reports in Google ads, you can measure such cross device behavior of your website users. 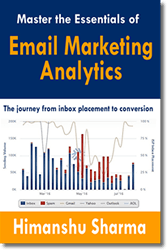 Without the insight from cross device reports, you may never understand the role your mobile ads played in the conversion path. 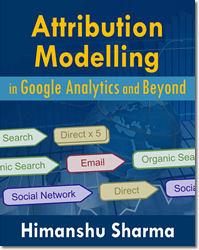 You may then label your mobile ads ineffective and may even stop bidding on them. If you are getting cross device conversions in Google Ads then you can benefit from cross device activity reports. 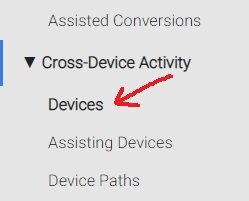 In the context of Google Ads, cross device conversions are those conversion actions in which a user interact with your ads on one device/browser but completes conversion on another device / browser. 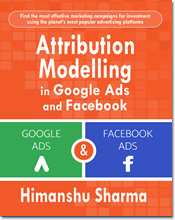 The device through which a user interact with your ads is called the ‘Ad Interaction Device‘. 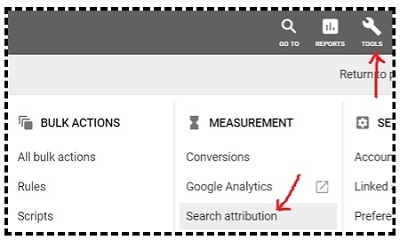 Any Mobile, Tablet or Desktop can be reported as ‘Ad Interaction device’ or ‘conversion device’ by Google ads. 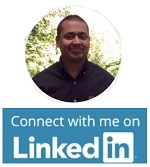 Note: Cross device conversions are recorded for ads on Google Search Network, Google Display Network and YouTube. 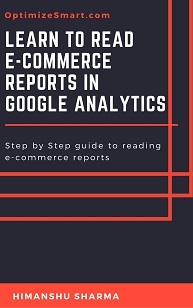 They are not recorded for: mobile app install conversion actions, goals imported from Google Analytics, goals imported via Google Ads Conversion Import. As the name suggest the cross device activity reports provide insight on cross device activities of the users who interacted with your ads. 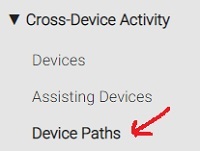 Through cross device activity reports you can determine, how the people who interacted with your ads used different devices (mobile, tablet, desktop) on their path to conversion. 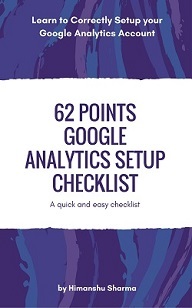 Step 1: Sign in to your Google Ads account. 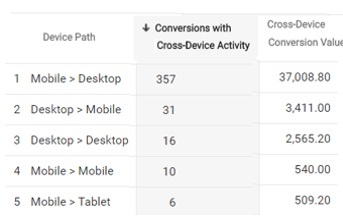 Through the devices report you can determine the total number of cross device conversions generated by each ad interaction device (Mobile, Tablet, Desktop). 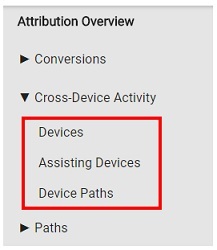 Conversions with Cross-Device Activity – It includes only those conversions which were assisted by more than 1 device. 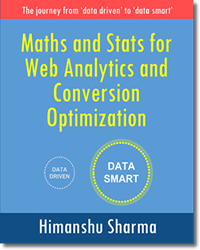 Conversions – It includes all conversions whether or not they were assisted by more than 1 device. Ad Interaction Device – The device through which a user interacted with your ads. Conversion Device – The device through which a user completed a conversion on your website. This metric tells you how often your mobile ads assisted conversions that were completed on other devices. For example, a mobile assist ratio of 2 means that for every conversion completed on a mobile device, 2 conversions on other devices were assisted by a mobile device. 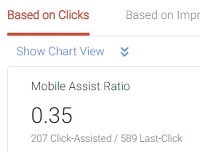 Google ads calculate and report on the ‘mobile assist ratio’ based on ad clicks and ad impressions. This metric tells you how often your tablet ads (ads on tablet devices) assisted conversions that were completed on other devices. For example, a tablet assist ratio of 2 means that for every conversion completed on a tablet device, 2 conversions on other devices were assisted by a tablet device. 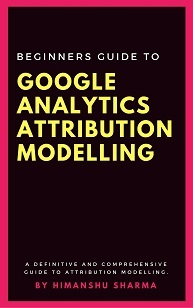 Google ads calculate and report on the ‘tablet assist ratio’ based on ad clicks and ad impressions. This metric tells you how often your desktop ads (ads on desktop devices) assisted conversions that were completed on other devices. For example, a desktop assist ratio of 2 means that for every conversion completed on a desktop device, 2 conversions on other devices were assisted by a desktop device. 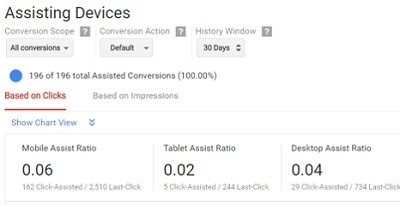 Google ads calculate and report on the ‘desktop assist ratio’ based on ad clicks and ad impressions. 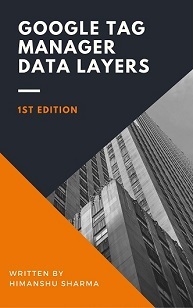 This report shows the top cross-device conversion paths and allows you to determine the order in which customers used different devices before they converted on your website.